Hahnemühle Watercolor Books are the ideal companion for artists who want to capture their ideas, experiences, and memories without delay. 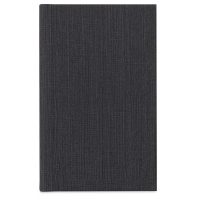 Compact and portable, each book holds 30 sheets (60 usable pages) of natural white, 96 lb (200 gsm), acid-free paper with a finely grained surface. 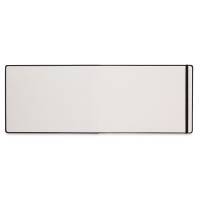 The landscape format lends itself to full-width panoramic painting. 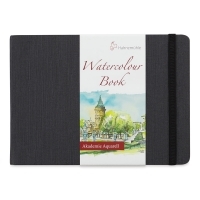 Hahnemühle Watercolor Books have durable covers and flexible bands that protect your work between painting sessions.